Since the 1990s, the disability policy agenda and public understanding of disability has shifted from a more medical view, towards the greater recognition of disabled people’s rights to full participation and equality. Research led by Professor Mark Priestley at Leeds increased the democratic participation of policy users in the disability field and shaped public policy, law and services across the European Union (EU). Collaborative research methods provided the knowledge and skills for disabled people’s organisations to change the investment priorities of European funding programmes. 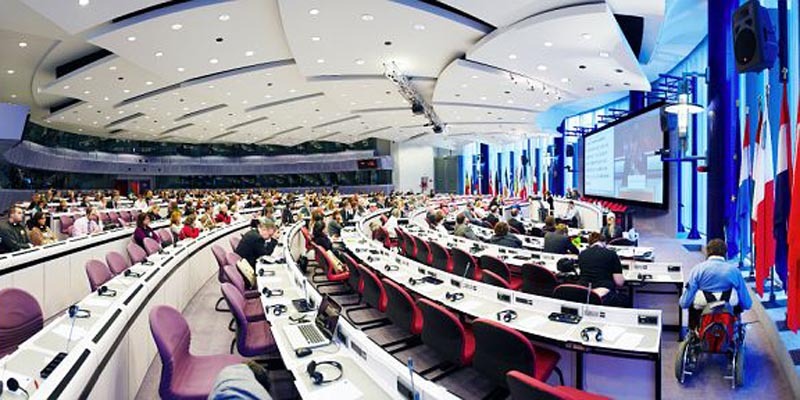 A seven-year programme of comparative research provided the evidence and tools for the European Commission to develop disability policies and fulfil EU treaty obligations to the United Nations.